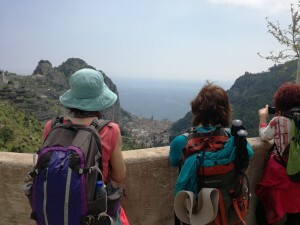 Il Duomo Hiking organizes various levels of hiking excursions for individuals and groups. “Il Duomo” leads day trips for people who love nature and want to discover the panoramic Amalfi Coast from a different point of view. 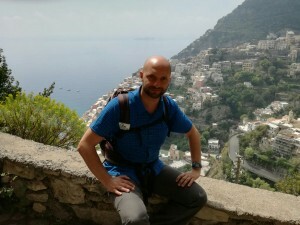 Obviously the most known hiking area is The Path of the Gods, but there are some other routes that are very interesting as well: The Mills Valley, Punta Campanella, The Island of Capri, and if you desire, The Cilento National Park.